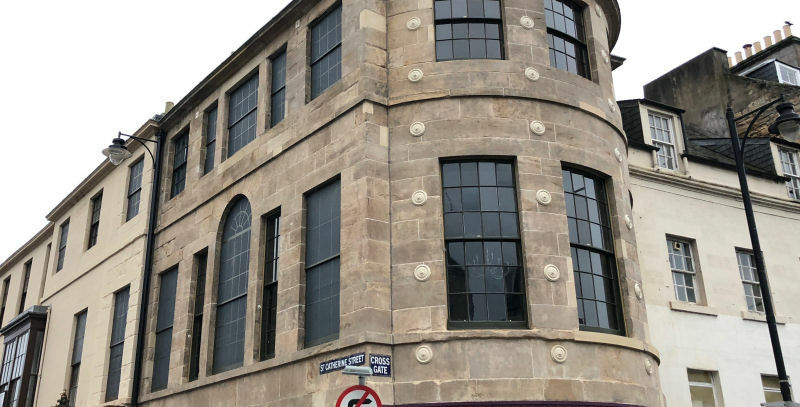 Blast Clean Scotland can provide you with advanced solutions for the restoration of Historic Stonework, cleaning and paint removal from private properties, cleaning of modern cladding and coatings removal from virtually any surface. We have chosen Blast Clean Scotland as our preferred partner to offer Graffiti Removal Services to all of our National Account Customers in Scotland, because we have found them to offer the most reliable and professional service coupled with fast response times, and that keeps our clients happy." Blast Clean Scotland are a professional company with the latest equipment and highest standards of workmanship. Their communication was excellent throughout and they did not put a foot wrong. On this basis we would have no hesitation in recommending them. If you are looking for a company that really values you as a customer and goes the extra mile to make sure that you’re completely satisfied, then you can trust Blast Clean Scotland to meet that need. I would definitely recommend them.